A BPI credit card comes with many perks, like paying for hospital bills or college tuition at 24 monthly installments. This financial flexibility makes managing huge expenses easier on the budget. Cardholders also get treated with credit card promos from time to time (Free Jollibee meals and toys, anyone?). BPI’s Real Thrills rewards program is but another reason people like to have a BPI card in their wallet. 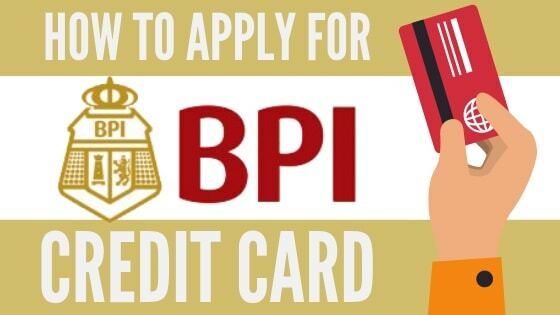 Excited to get your first BPI credit card but have no idea how to apply for one? A credit card application with BPI—or any bank for that matter—isn’t just about filling out forms at the bank and waiting for your credit card to arrive. Different factors can get you approved or denied for a BPI credit card. Let this article be your guide. How to Apply for BPI Credit Card: A 7-Step Guide to Getting Approved. 1. Check your credit history. 2. 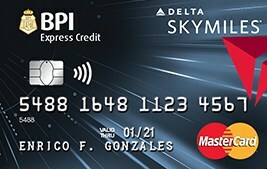 Know if you qualify for a BPI credit card. BPI credit card eligibility requirements. 3. 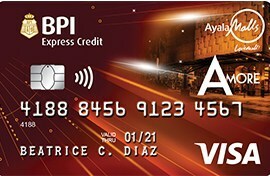 Pick the best BPI credit card for you. 4. 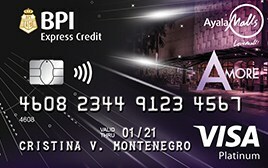 Prepare BPI credit card requirements. A. Duly accomplished application form. B. At least one valid ID. For Overseas Filipino Workers (OFWs). Existing principal credit cardholders (with other banks for at least one year). Representative who will receive the card on the cardholder’s behalf. Owners or managers of remittance centers, money changers, pawnshops, forex dealers, and other BPI-regulated entities. 5. Submit your BPI credit card application. 6. Check your credit card application status. 7. 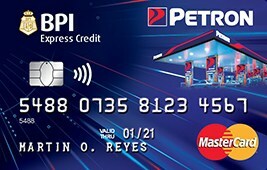 Activate your BPI credit card. 1. 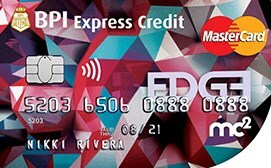 Which is better as a first credit card: BPI or BDO? 2. 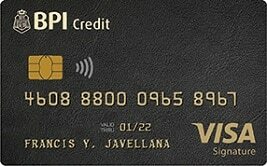 What is the best BPI credit card for first-time cardholders? 3. I’m an OFW. Can I apply for a BPI credit card? 4. I don’t have all the required income documents. Can I still apply for a BPI credit card? How? 5. Why do I keep getting rejected for a BPI credit card? 6. How much credit limit will I get? 7. How does BPI compute interest charges? 8. How do I check my BPI credit card bills and balance? 9. How do I pay for my BPI credit card bill? 10. 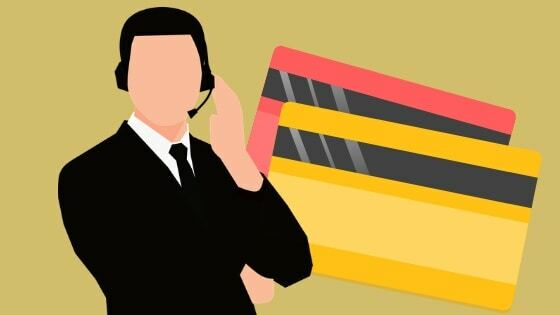 Can I pay my bills using BPI credit card? 11. Can I use my BPI credit card abroad? Here’s a step-by-step guide to walk you through the process of BPI credit card application and help you raise your chances of getting approved. Terms like credit history and credit score may sound foreign to a common Pinoy, but they do matter. In fact, banks in the Philippines use them to decide whether to approve a credit card application or not. Your credit history shows how responsible you are with paying off your credit card bills, loans, and other financial obligations. If yours is good, the bank will likely approve you for a credit card. 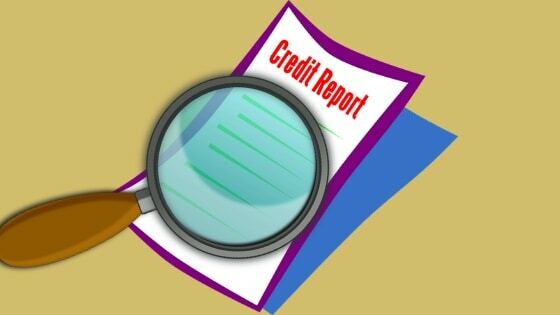 Every year, you can get a free copy of your credit report—which shows your credit history over time—from the Credit Information Corporation or one of its accredited credit bureaus. 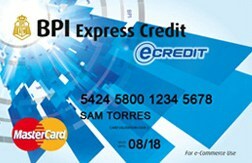 If you have no credit history, meaning you’ve never had a credit card or loan yet, apply for a secured BPI credit card. Always pay your bills in full and on time to build a good credit history. Once you’ve done so, you’ll easily qualify for regular credit cards. Like other credit card providers in the Philippines, BPI sets minimum requirements for those who want to apply for a credit card. It’s actually easy to qualify for one. Age: 21 to 60 years old. Home or business address: Near a BPI or BPI Family Savings branch (within a 30-kilometer radius of the bank). Contact number: A home or office landline number. Depending on your preferred BPI card, BPI requires a minimum basic salary (excluding overtime pay, commissions, and other fees). Php 30,000 – All BPI cards for overseas Filipino workers (OFWs) and self-employed professionals. Your chosen BPI credit card can make or break your finances. Before you file your application, decide which card best fits your needs, budget, and lifestyle. Things to consider when choosing a BPI credit card. 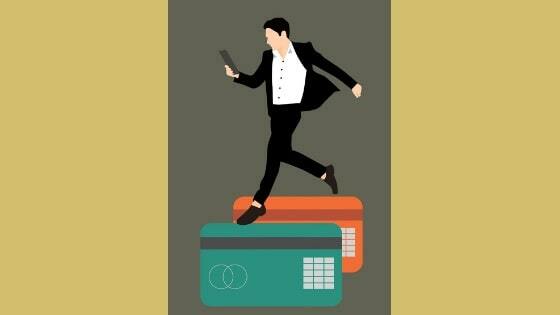 Your spending habits – Where will you frequently use the card for? Will you use it for shopping, travel, dining, or emergencies? Your desired credit card rewards – Frequent user points, discounts, shopping rebates, dining rebates, fuel rebates, or air miles? Which credit card reward appeals to you the most? Your monthly income – The right card for you also depends on how much you earn. For example, if your monthly salary is less than Php30,000, it’s impractical to own a premium card like the Gold Mastercard and Visa Platinum. Once you’re sure you have a good chance of approval and have chosen the perfect card, you can already gather the supporting documents required for a BPI credit card application. For walk-in credit card application, you can accomplish the form at the BPI branch. If you’ll apply for a BPI credit card online, simply fill out the online application form. 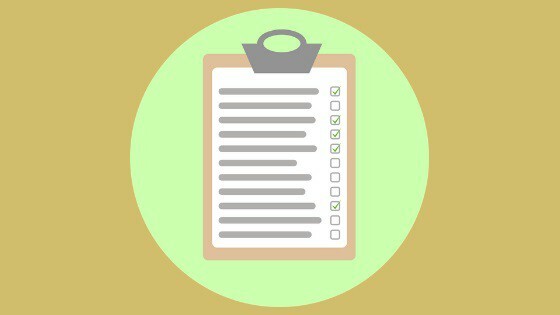 When filling out an application form, be sure to provide complete and correct information. BPI requires at least one government-issued ID with photo and signature. 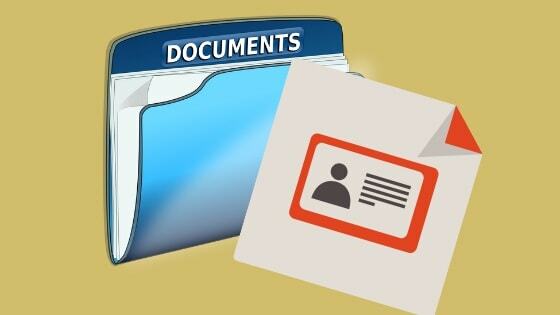 Photocopy, scan or take a picture of the front and back of your ID card. The acceptance of your ID is subject to the BPI branch’s evaluation and approval. Have your backup IDs ready just in case. You may apply for a credit card at the nearest BPI branch where you’ll fill out an application form and submit the requirements. Better yet, file your application online—it’s more convenient that way. How to file a BPI credit card application online. Go to the BPI Cards website. Click the Credit Card button. 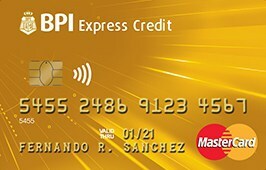 Choose either the BPI Express Credit or BPI Family Credit Card button. If you clicked the BPI Express Credit button, tick the small box next to your BPI credit card of choice. Read the Declaration at the bottom. Tick the small box underneath to agree to the terms and conditions. Wait for the confirmation page to appear. Submit the images of your documents via email to bpicardsales@bpi.com.ph. 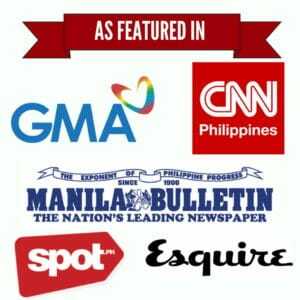 Alternatively, mail the photocopies to BPI (8F BPI Buendia Center, 1209, Sen. Gil Puyat Ave., Makati City). Tip: Make sure to submit your documents ASAP. If BPI fails to receive them within three banking days from the day you applied for a card, your application will be canceled. “How long does BPI approve and deliver a credit card?” you may ask. On average, BPI processes a credit card application within one to two weeks. In some cases, it takes longer than a month for BPI to come up with a decision. If you’re approved for a BPI credit card, you’ll receive a text message notifying that your card will be delivered in five banking days. Based on experiences from cardholders, actual BPI card delivery takes between one and two weeks. How to follow up on your BPI credit card application status. If two weeks had already passed and you still haven’t got an update from BPI, it’s time to follow up. Good thing, BPI offers two ways to check an application status: via its online banking and phone banking facilities. 2. Press 2 for Credit Cards. 3. Press 3 for Credit Card Application. 4. Press 1 to inquire about your application status. 5. Press 1 to enter your 10-digit application ID number. Or press 0 to talk to a customer service agent. If you have a BPI Express Online account, you can check the status of your credit card application online. Log in to your BPI online banking account. 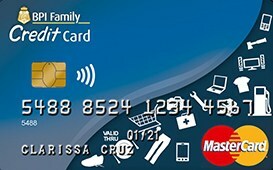 Click Other Services > Application Status Inquiry > Credit Card. Enter your BPI credit card application date. 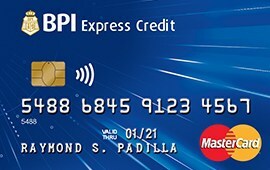 As with other credit cards, a BPI credit card must be activated first before you can start using it. If you’re enrolled in BPI Express Online, log in to your account to check if your credit card details such as credit limit and customer number are included in your profile. If so, that means your BPI card is already pre-activated. 1. Call the 24-hour customer service hotline. 3. 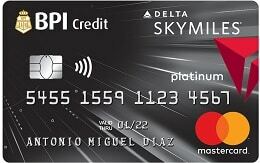 Press 2 for Credit Card Activation. 4. Wait for a phone banker to answer your call. Have your new credit card ready, as you’ll be asked for the last eight digits of your card number and other details for activation. a. Take the online BPI Cards Profiler test. You can retake the test multiple times until you find the perfect BPI credit card. b. Be available for a call from the bank. After you’ve filed your application, expect BPI to contact you for data verification. BPI may also contact your HR department to verify your employment details. If the bank can’t contact you or the HR, your application might get declined. c. Sign at the back of your credit card immediately. The BSP advises new cardholders to sign at the back of their card as soon as they receive it for protection against credit card fraud. During transactions, cashiers verify if the signature on the card matches the customer’s signature on the receipt and any ID provided. Also, payment networks like Mastercard and Visa require the cardholder’s signature on the card (At the back of a credit card, it says “not valid unless signed”). Merchants won’t accept your BPI credit card for payment without your signature on it. c. Never share your personal and credit card information. Beware of scammers who trick cardholders into giving away their confidential information such as birthdate, address, password, and credit card number. They hack into these details, allowing them to use someone’s credit card account to perform unauthorized transactions. Never fall victim to credit card fraud. No matter how banks like BPI boost their security features, you’re mainly responsible for keeping your account secure. Don’t disclose YOUR sensitive personal information and credit card details. Even banks don’t ask for their customers’ online banking username and password, so be wary when someone does it.